— Only 36 percent of respondents limit the amount of personal information they put on the web. 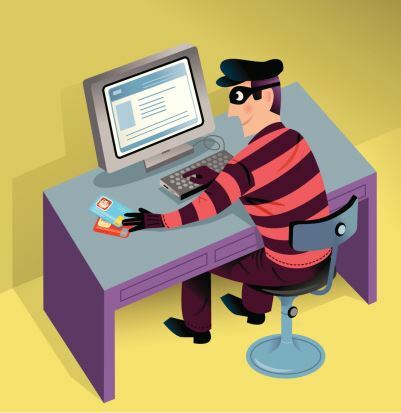 — Only 37 percent look for ways to prevent identity theft. — Fifteen percent of respondents say they or someone they know was a victim of identity theft.